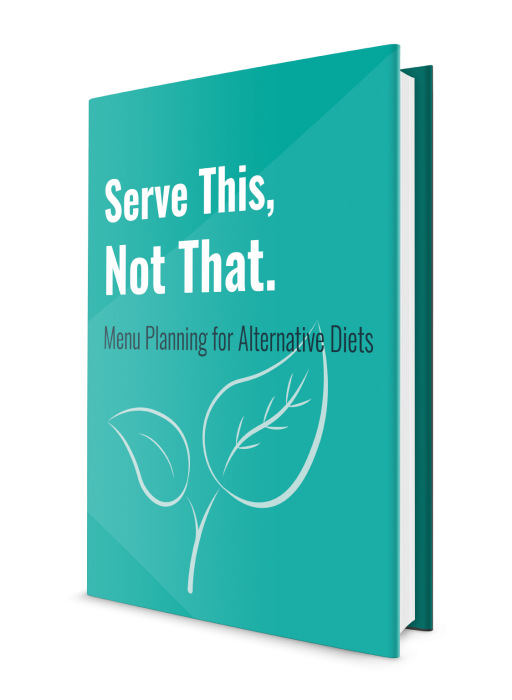 Serving students and menu planning for alternative diets. These non-traditional diets and food restrictions can be tough to keep up with – especially in your cafeteria. What are the differences between these diets? How can I make accommodations in my school nutrition program? Can I make accommodations? You certainly can, and it doesn’t have to be complicated. Once you understand the details of these diets, it’s easier to navigate them in the kitchen. In this eBook, you’ll learn the main components of different plant-based and gluten-free diets, why children adhere to these diets, and how you can serve them more efficiently with tasty, satisfying food. The percentage of Americans who identify as vegetarian or vegan is rising, so it’s important for school nutrition programs to keep up with these trends. Gluten is a protein that is found in grains like wheat, barley, and rye. It’s not inherently bad, but some individuals are unable to process it. One or two strategically planned menu items can allow you to serve any plant-based or gluten-free student.